Only last month, acclaimed director Imtiaz Ali was in Delhi to shoot for the sequel of Love Aaj Kal. Starring Sara Ali Khan and Kartik Aaryan, Love Aaj Kal 2 was also shot in some parts of Gurugram. 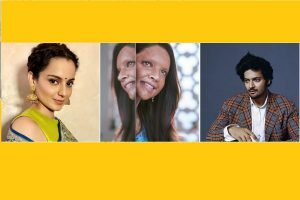 The actor has been cast in Ashwini Iyer Tiwari's Panga along with Kangana Ranaut. Kangana Ranaut who was last seen on in Manikarnika will next be playing late Tamil Nadu Chief Minister J Jayalalithaa in the upcoming biopic Thalaivi. Veteran actor Anupam Kher says National Award-winning actress Kangana Ranaut will be remembered for decades for her hard work in the Hindi film industry. 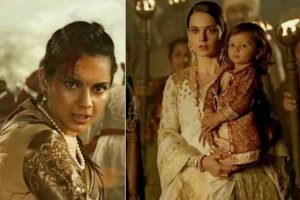 Kangana Ranaut starrer Manikarnika: The Queen of Jhansi has made headlines for a lot of reasons, and is continuing to do so even a month after release. Manikarnika writer Vijayendra urged the Fashion actress around 12 weeks ago to let him write a film based on her life. 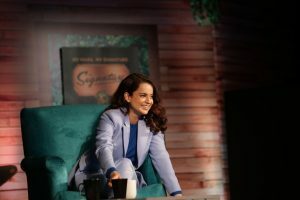 Soon after the release of her latest film, Manikarnika: The Queen of Jhansi, Kangana Ranaut criticised her contemporaries for not supporting the film. 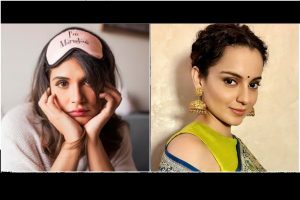 Kangana Ranaut, who is currently riding high on the success of her film Manikarnika, says Bollywood celebrities are ganging up against her. 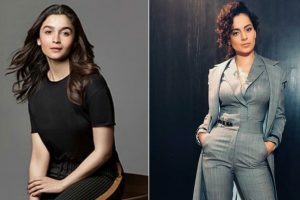 Kangana said although she had turned up for the screenings of Dangal, Raazi and Secret Superstar, neither Aamir nor Alia responded to her film. Kangana Ranaut has made a fresh attack on her contemporaries claiming that she has been always "absolutely ignored" by Bollywood. Amid the success of Manikarnika, Kangana Ranaut has slammed Sonu Sood, who walked out of the project midway. He also claims that she reduced her co-star's roles as she "wanted everything" to herself. 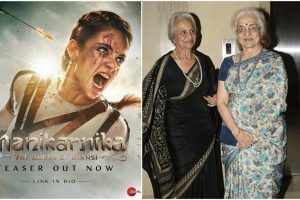 Kangana Ranaut, who has been accused of taking away the credit of Manikarnika's co-director, Krish, is continuing her fight against him. 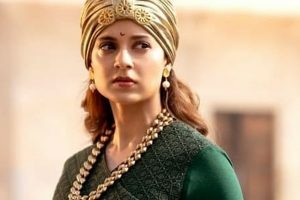 Kangana Ranaut starrer film Manikarnika: The queen of Jhansi is receiving appreciation from all quarters. Controversies notwithstanding, Kangana Ranaut's latest film, Manikarnika: The Queen of Jhansi, is putting up a good show at the Box Office. 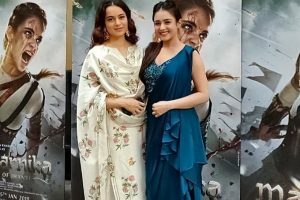 Kangana Ranaut starrer Manikarnika, which is running successfully in the theatres, has courted controversies from the beginning.